Fans are eagerly anticipating the HD remaster of Final Fantasy X and its girl power sequel Final Fantasy X2. Don't forget that there is another Final Fantasy game from the PlayStation 2 that could be eligible for an upgrade. 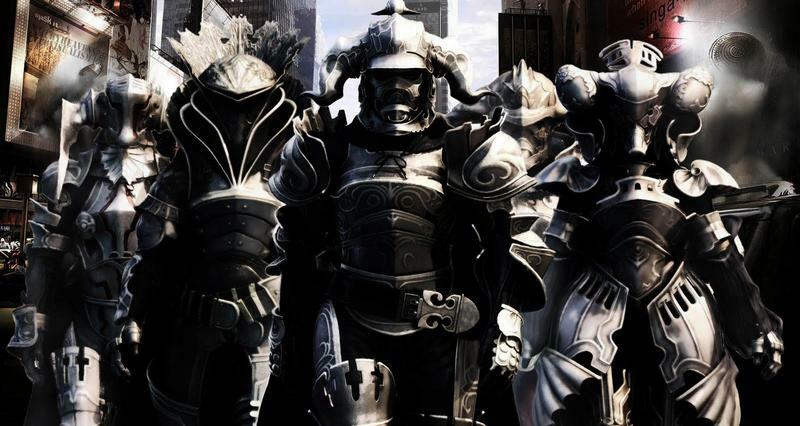 Longtime Final Fantasy Producer Yoshinori Kitase has stated in an interview with RPG Site that a Final Fantasy XII HD version could be possible, but only if Final Fantasy X / X2 HD is a success. "We'll have to wait and see if these remasters are going to be successful, first. If they do well, I think this will pave the way for more of the previous games to remade in an HD sort of quality. I mean, if we had to single out one of the vast number of Final Fantasy titles which we could make in HD, it would have to be Final Fantasy XII." Final Fantasy XII is a game that sparks a lot of "meh" from the Square Enix crowd. Many consider it to be one of the more painfully average games in the series, making it also one of the most forgettable. It has nowhere close to the huge following Final Fantasy X has. I fall into what seems to be the general consensus which believes it has the beefy RPG mechanics and battle system to be a masterpiece, but the story, characters and dungeons aren't enough to stretch the game's high points into a 40 hour experience. I'd like to give it another stab someday, and I hope Square Enix believes so as well. Final Fantasy X | X2 HD has been confirmed for a release later this year on the PlayStation 3.